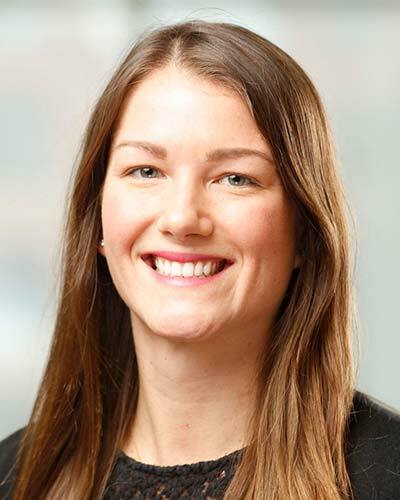 Holly Stevens joined the CIBS Center in December 2018 after 8 years at the University of Rochester Medical Center as a program manager. Holly has a BA in Communication from the University at Buffalo and an MS in Strategic Marketing from Roberts Wesleyan College in Rochester, NY. Holly was specifically drawn to the CIBS Center because of it’s dedicated leadership, driven and passionate team, and overall mission. New to the Nashville area, Holly has enjoyed the warmer weather, plenty of outdoor activities, and exploring the city to find live music and great places to eat (recommendations welcome).